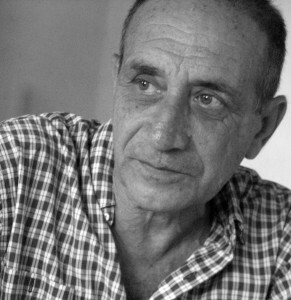 Regina Coyula, 30 January 2017 — In 1988 the Holguin poet Delfín Prats won the critic’s prize with his poetry collection “To Celebrate the Rise of Icarus,” and a friend of that time who didn’t want to see his name on my blog, on the night of the award ceremony brought Delfín to my house. 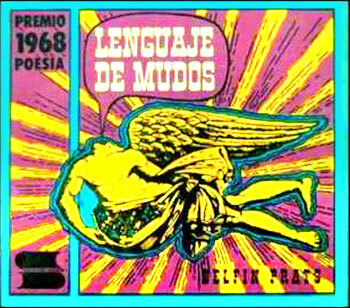 It was a moment of celebration and joy, because the prize came as a vindication of Delfín, a homosexual and poet in a provincial city. But that too was a trap. In the middle of the toasts and after he dedicated his recent prize-winning book to me, I told him I had a present for him, and put into his hands “The Language of Mutes,” his David Prize winning poetry collection of 1968. Delfín looked at me, looked at the book and broke into tears. It was the first time he’d seen the printed book, because that notebook in a landscape format did not circulate, it had been turned into pulp for including poems with homosexual content.